In the wake of the latest massacres in Gaza, the number of people standing up for Palestinian rights is skyrocketing. As staff, members, and supporters of Jewish Voice for Peace, we are not going away and we are not sitting back. Instead, we are deepening our commitment to end Israeli violence against Palestinian protesters and one-sided US military, diplomatic, and economic aid. Ever since the Great Return March started in March of 2018, Israel’s deadly overreactions have demanded immediate, powerful responses from the international community. Jewish Voice for Peace members have led protests in front of elected officials’ offices, launched newspaper ads calling on NY Senators Kirsten Gillibrand and Chuck Schumer to take a stand, and supported vigils where communities gathered to mark the unspeakable loss of human life. It has never been more clear that change in US Israel/Palestine policy is only going to come from the grassroots. These 7 actions are just a few ways to talk and think about the root causes of the heart-wrenching violence in Gaza. When we act together, our demands for dignity and equality grow more powerful. 1. 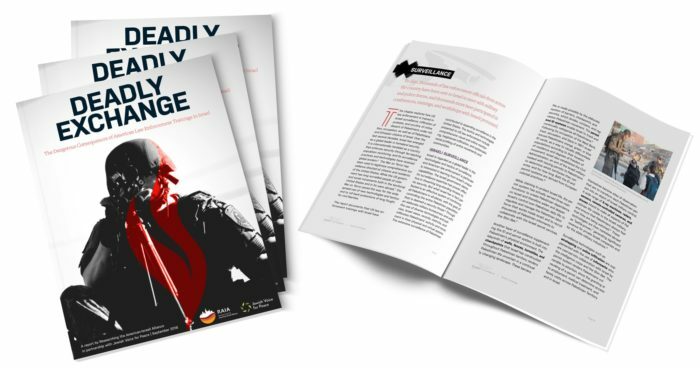 Share JVP’s Resource On the Great Return March in Gaza. The #GreatReturnMarch, organized by civil society and grassroots activists, called for an end to the siege of Gaza and the right of return for Palestinian refugees according to international law. Since March 30th, the Israeli military has killed at least 119 Palestinians and wounded more than 1,300 others. Visit the article here or download the pdf version here. 2. 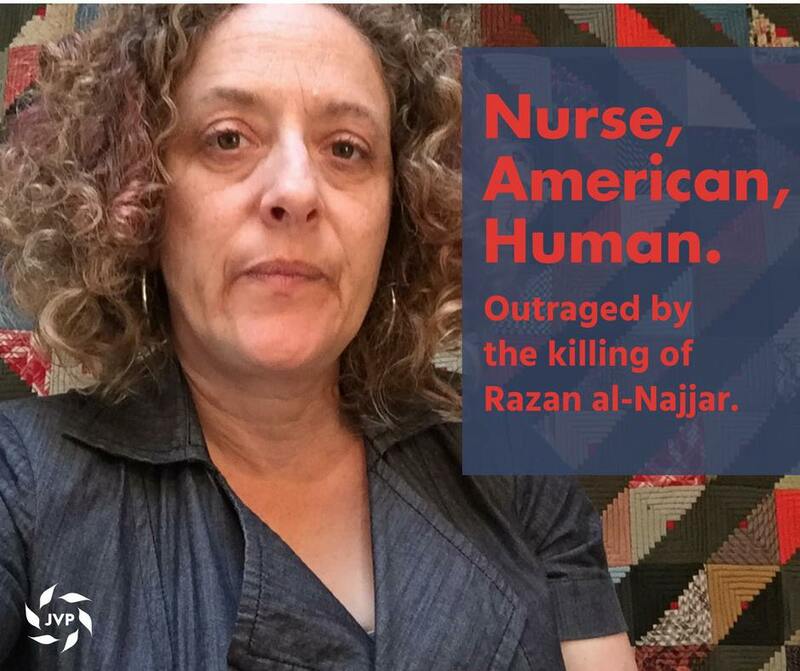 Learn Razan al-Najjir’s Story From Her Cousin. In a horrific example of how Israel’s crackdown against Palestinian protesters is illegal and immoral, an Israeli sniper killed 21-year-old medic Razan al-Najjar on June 1st. She was helping evacuate wounded Palestinians at a protest and was clearly wearing a medical vest and a medical ID when she was shot in the chest. 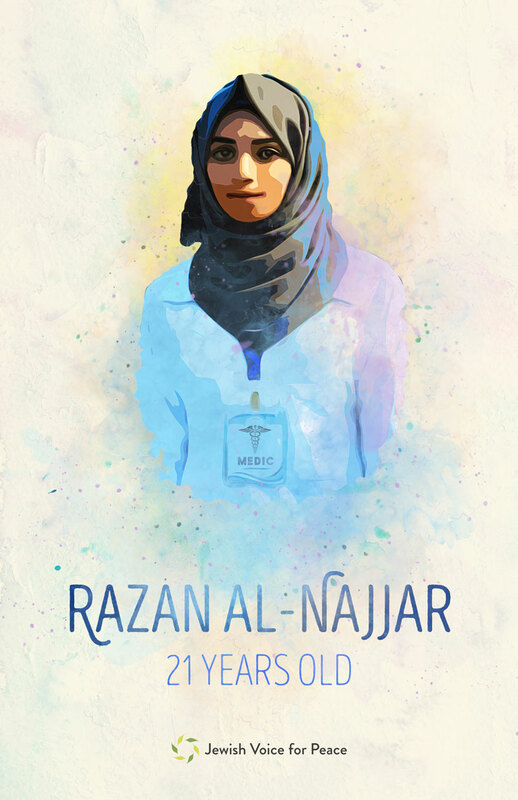 We honor the life of Razan Al-Najjar and call for human rights and international law for all of the people of Palestine. Learn her story from her cousin on Democracy Now! in this video. Her only weapon was her medical vest. 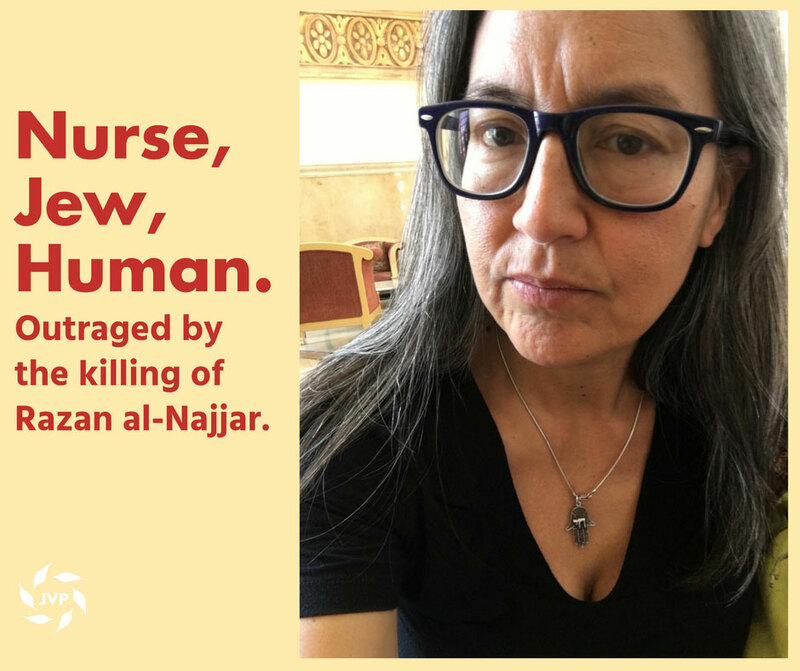 On Friday June 1, Razan al-Najjar, a 21-year- old nurse, working as a volunteer medic with the Palestinian Medical Relief Society, was shot and killed by Israeli sharpshooters near the Gaza fence. 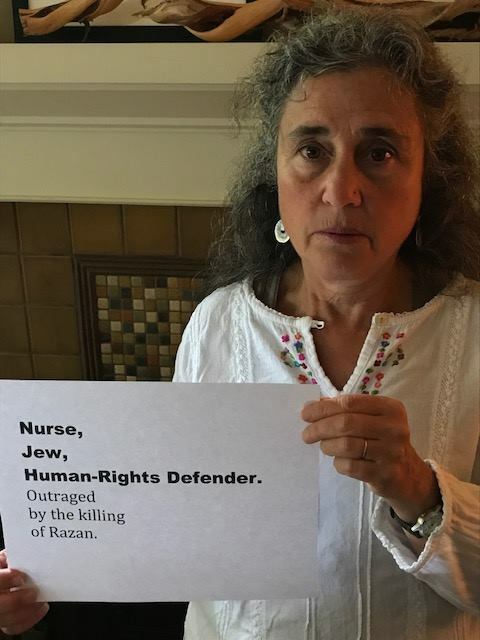 Much has been written in these past few days about Razan. Razan has been at all the Friday protests of the Great Return March. 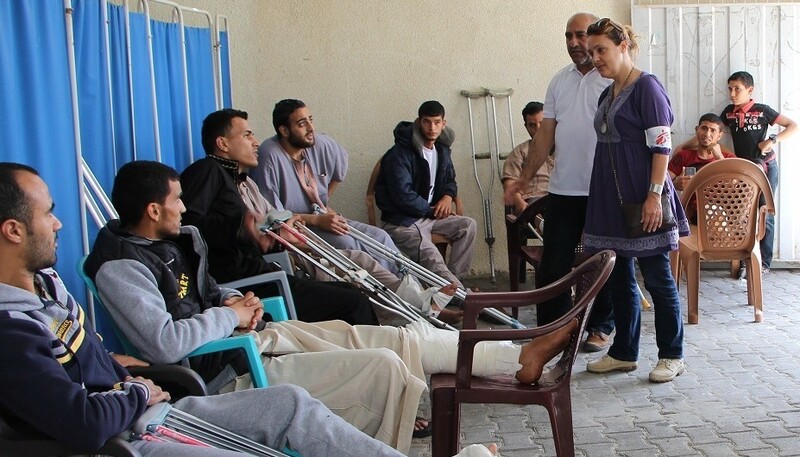 Various media sources have release photos of her tending to wounded demonstrators since March 30. She became a medic, one of the few women in this field, to show her society and the world the capability of women. 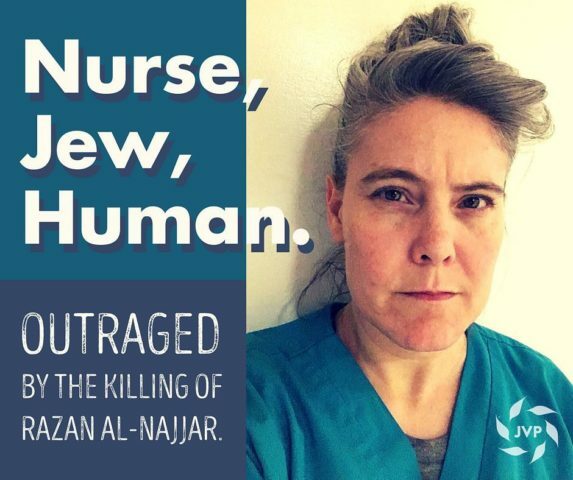 At the time she was shot by the Israeli soldier, she was dressed in clearly identifiable medic clothing, she and other medics were about 100 meters from the fence, they were running with their hands held up to give aid to protesters who were overcome by tear gas. The statement responding to her death by United Nations agencies. We honor Razan as a hero, sending our deepest condolences to her family, friends and colleagues. We call on the international community to hold Israel accountable for the targeting and killing of health care workers, ambulances and facilities. 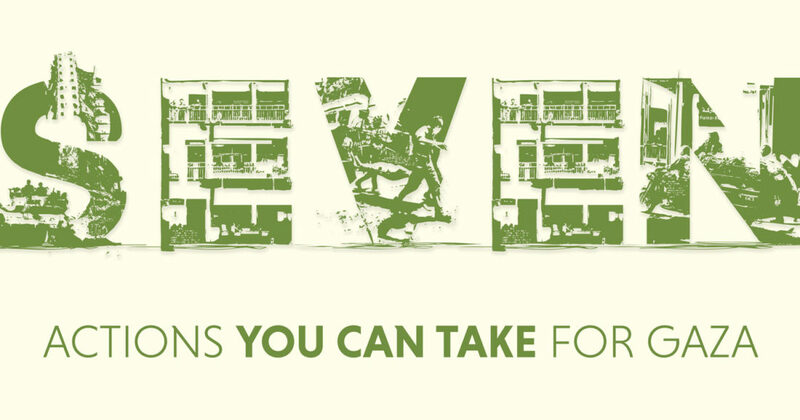 Chapters are the foundation of JVP’s grassroots power. 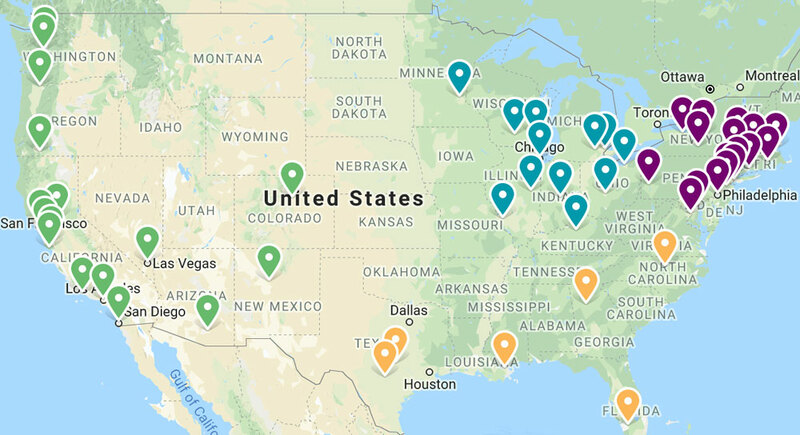 In the last 6 weeks alone, JVP members have participated in over 60 actions in 20 cities. We’ve lobbied our elected officials. We’ve earned dozens of media hits that reframe the conversation toward our core values. We’ve organized services and provided spiritual guidance to people who feel consumed by hopelessness. To see if there is a chapter near you, or to start one if there’s not, visit jewishvoiceforpeace.org/chapters. Want more? 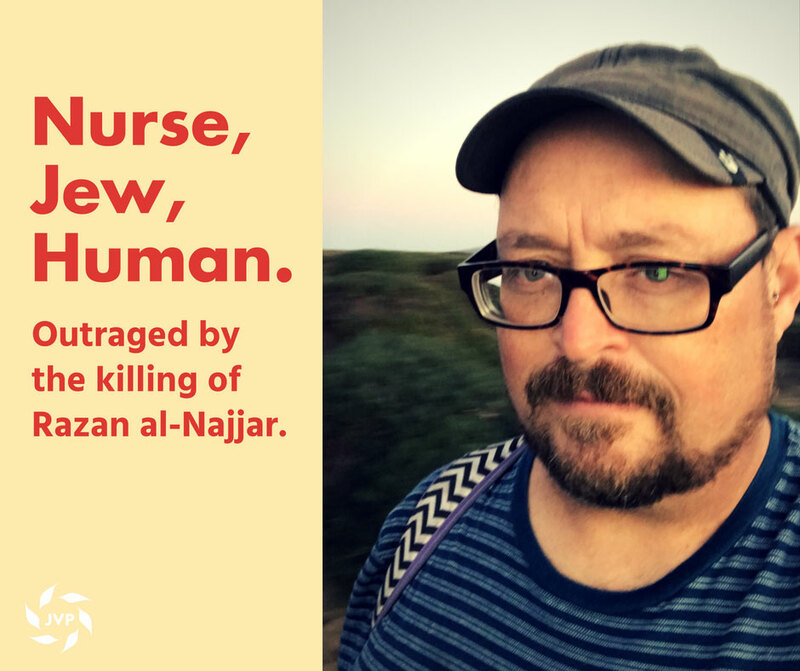 Learn about Razan al-Najjar, the health crisis in Gaza, and how to defend Palestinian Rights.